Currently displaying all 81 products in this category. 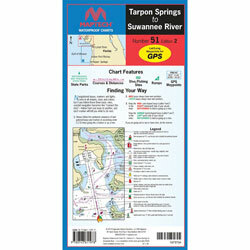 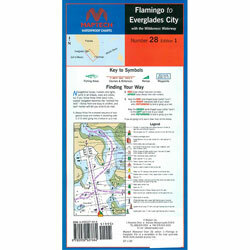 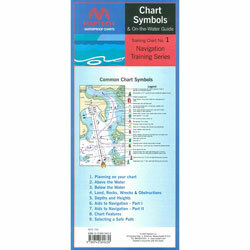 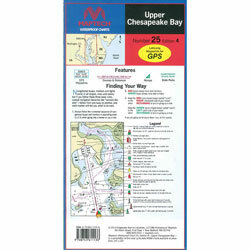 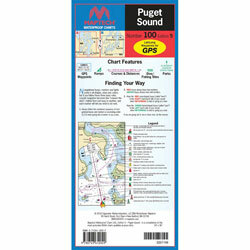 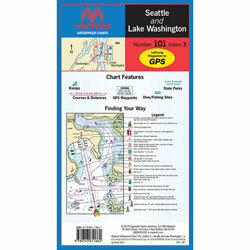 Folded Chart, Waterproof, Tear-Resistant, Dimensions: 14" x 60"
Includes Point Lookout to Washington, D.C.
Model Number: WPC022 Potomac River from Point Lookout to Washington, D.C.
805683 Maptech Folding Waterproof Chart - Potomac River Maptech WPC022 Potomac River from Point Lookout to Washington, D.C.
Includes Central New Jersey Coast to Boston, MA. 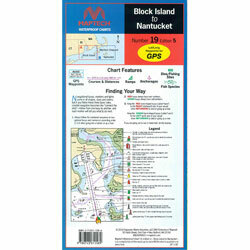 Model Number: WPC019-05 Block Island to Nantucket, Block Island and Point Judith, RI to Nantucket, MA. 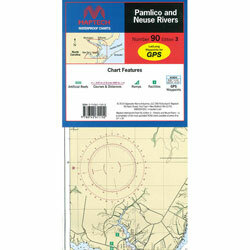 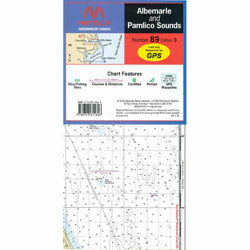 805716 Maptech Folding Waterproof Chart - Block Island to Nantucket Maptech WPC019-05 Block Island to Nantucket, Block Island and Point Judith, RI to Nantucket, MA. 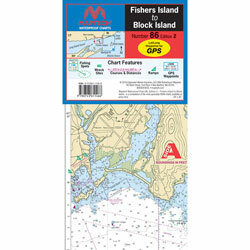 Model Number: WPC086-02 Fishers Island to Block Island, Detailed coverage of Fishers Island Sound linked with the waters from Watch Hill to Point Judith and Block Island to Montauk Pt. 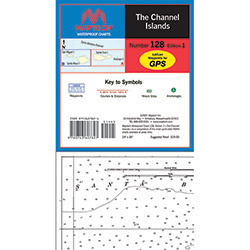 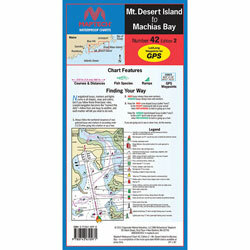 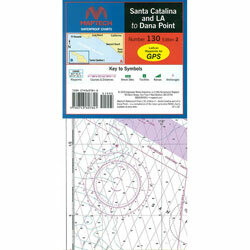 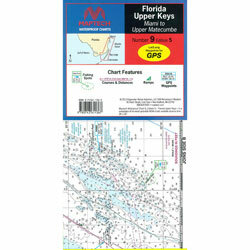 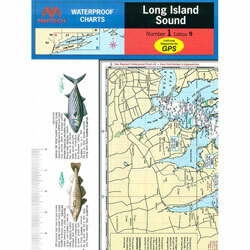 800701 Maptech Folding Waterproof Chart - Fishers Island to Block Island Maptech WPC086-02 Fishers Island to Block Island, Detailed coverage of Fishers Island Sound linked with the waters from Watch Hill to Point Judith and Block Island to Montauk Pt. Includes Tarpon Springs And Cedar Keys. Includes West Palm Beach to Miami. 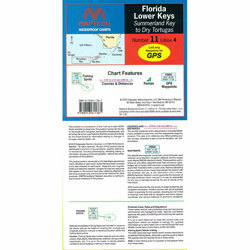 Includes Watch Hill, RI to New Haven, CT.
•et;Maptech "How to Use GPS with Charts"
Model Number: WPC036 Cape Ann to Cape Elizabeth, Cape Ann, MA to Cape Elizabeth, ME. 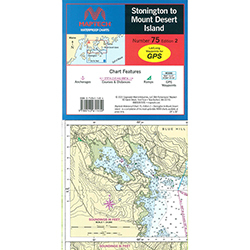 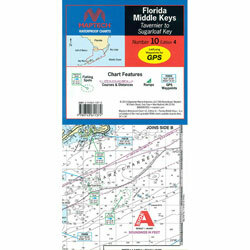 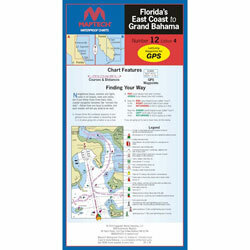 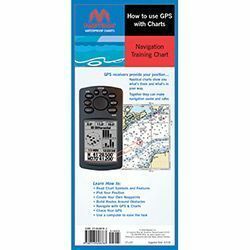 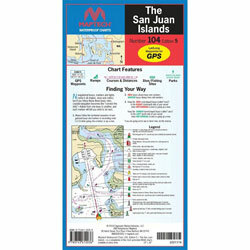 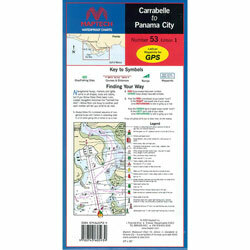 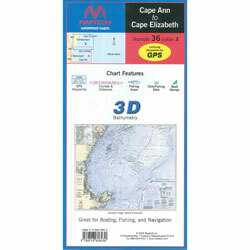 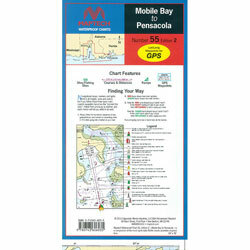 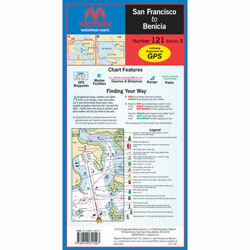 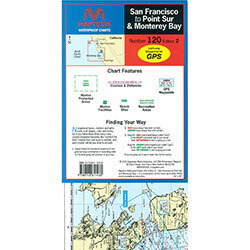 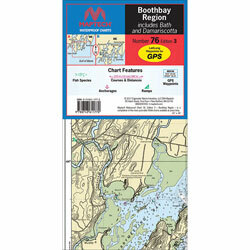 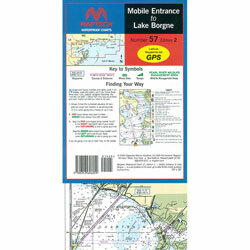 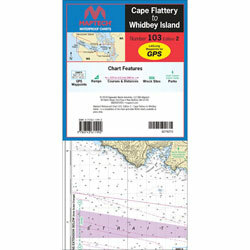 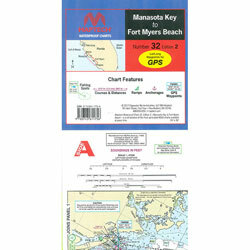 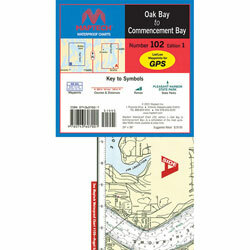 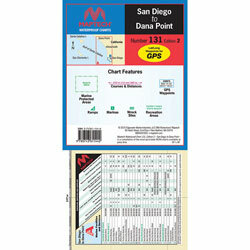 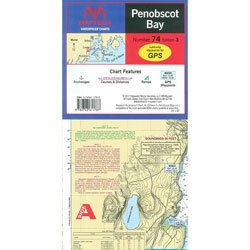 804155 Maptech Folding Waterproof Chart - Cape Ann to Cape Elizabeth, ME Maptech WPC036 Cape Ann to Cape Elizabeth, Cape Ann, MA to Cape Elizabeth, ME. 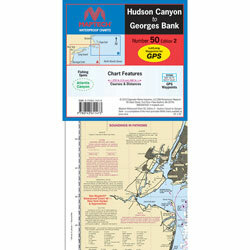 Folded Chart, Waterproof, Tear-Resistant, Dimensions: 36" x 48"
Model Number: WPC002 Connecticut River, Old Saybrook/Old Lyme to Hartford, CT. with "No Wake Zones"
803334 Maptech Folding Waterproof Chart - Connecticut River Maptech WPC002 Connecticut River, Old Saybrook/Old Lyme to Hartford, CT. with "No Wake Zones"